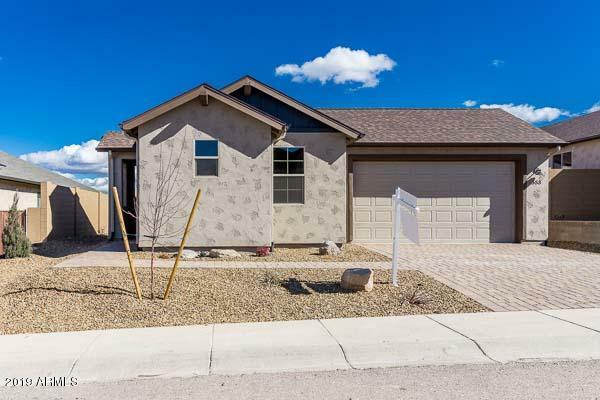 All Clarkdale homes currently listed for sale in Clarkdale as of 04/24/2019 are shown below. You can change the search criteria at any time by pressing the 'Change Search' button below. 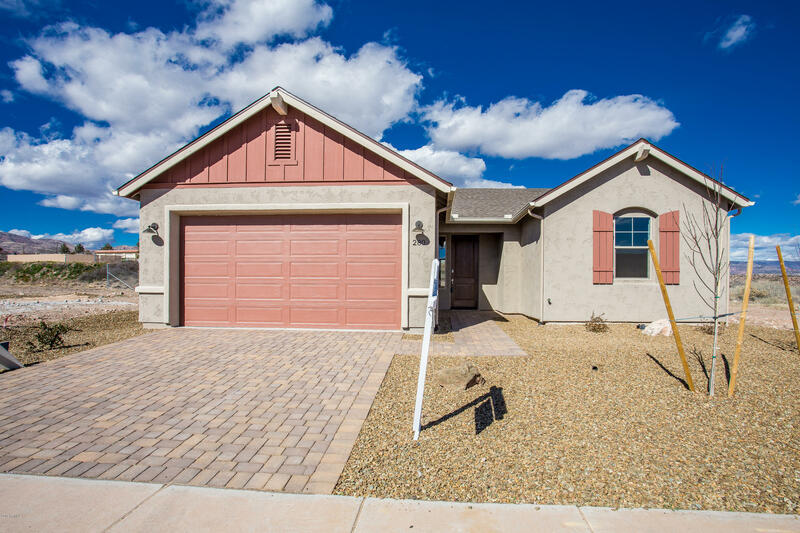 If you have any questions or you would like more information about any Clarkdale homes for sale or other Clarkdale real estate, please contact us and one of our knowledgeable Clarkdale REALTORS® would be pleased to assist you. 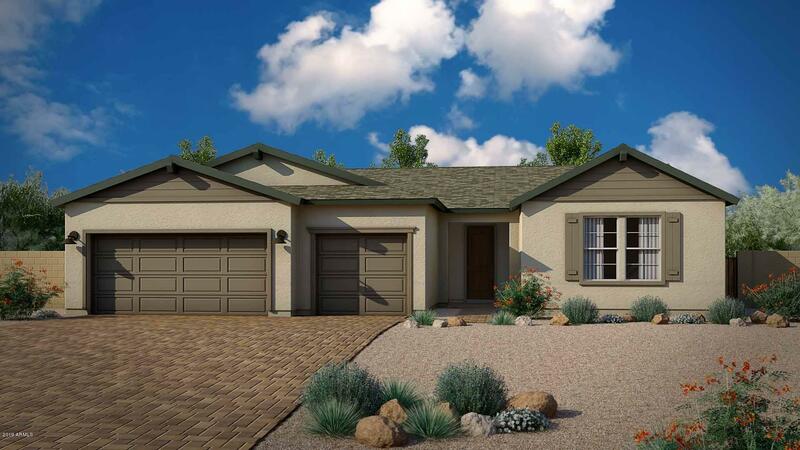 "The Sierra at The Estates at Mountain Gate is masterfully designed for energy efficiency, durability and comfort. This home is on a large, cul-de-sac lot. Every detail of this floor plan has been thoughtfully considered. The spacious Great Room is perfect for entertaining and extends out to the large covered patio. Upgraded carpeting and tile floors throughout. Gourmet kitchen includes elegant granite counters, cabinetry and stainless-steel appliances. Solar panels & energy storage INCLUDED. 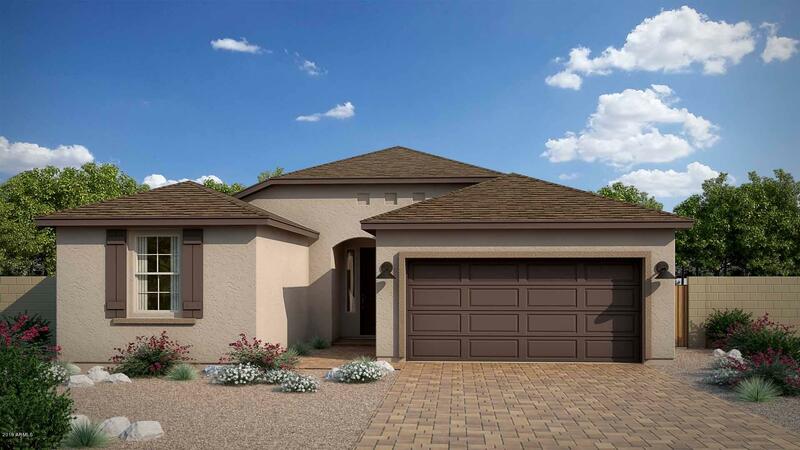 Aer"
"This beautiful Palisade plan showcases an open concept Great room that extends to a large covered patio. Perfect for entertaining, this home has a kitchen island, upgraded granite counters, tile flooring, cabinetry and stainless-steel appliances. View lot on a cul-de-sac! Solar panels & energy storage INCLUDED. Aerobarrier and whole-house air filtration system INCLUDED. Built with low or no VOC materials for excellent indoor air quality!" 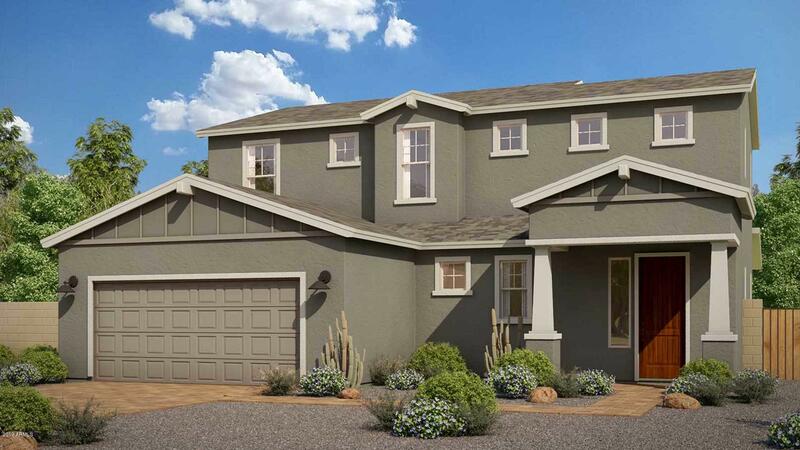 "The Star Gazer at The Traditions at Mountain Gate is expertly designed for energy efficiency, durability and comfort. This is a magnificent floor plan. Every detail of this home has been thoughtfully considered. The spacious Great Room is perfect for entertaining & opens out to the covered patio. Elegantly appointed kitchen with upgraded cabinetry, exquisite granite counters & stainless-steel appliances. Elegant tile & thick carpet/pad in the bedrooms. 2nd bedroom is ensuite with den nearby- pe"
"The Daybreak at The Traditions at Mountain Gate is beautifully designed for energy efficiency, durability and comfort. Every detail of this home has been thoughtfully considered. The spacious Great Room is perfect for entertaining with abundant natural light through the over-sized windows. Extended dining area continues out to the big covered patio. Expanded gourmet kitchen is wonderfully appointed with 42'' cabinetry and built-in stainless-steel appliances. Upgraded granite and faucets. Gorgeou"
"This beautiful Highlander plan showcases an open concept Great Room which leads to a large covered patio, perfect for entertaining. The detailing in this home is exquisite. 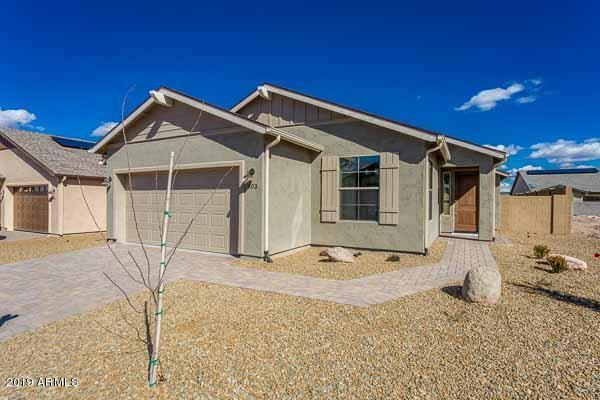 Included are upgraded granite counters, cabinetry and flooring. Amazing tiled walk-in shower in the master bathroom and kitchen backsplash. Upgraded stainless steel appliances and an extra-long 3-car garage perfect for trucks or boats. All on a cul-de-sac lot! Solar panels & energy storage INCLUDED. Aerobarrier and whole-hous"
"The Prairie at The Traditions at Mountain Gate is beautifully designed for energy efficiency, durability and comfort. Every detail of this home has been thoughtfully considered. The spacious great room is perfect for entertaining and extends to the covered patio. Gorgeous cabinetry & upgraded granite counters lend an air of elegance to this gourmet kitchen. Solar panels & energy storage INCLUDED. Aerobarrier and whole-house air filtration system INCLUDED. Built with low or no VOC materials "
"Mold throughout home. Please take precautions. 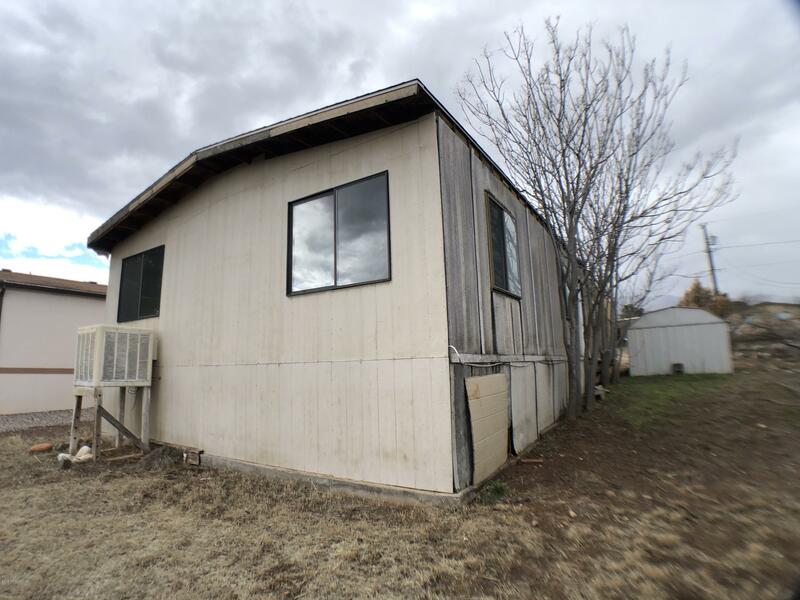 Fix and Flip Manufactured Double Wide. A third of it is unfinished. Currently is two bedroom and two bath. Room for a third bedroom. Can be gutted or moved for a new home. In a great location. Next to a park and situation in between Jerome and cottonwood. On sewer, water, and natural gas."